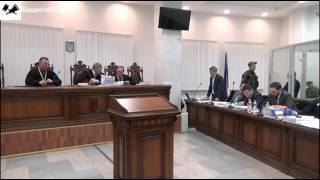 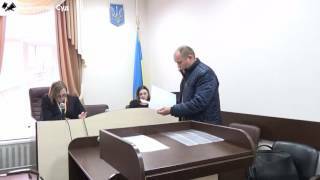 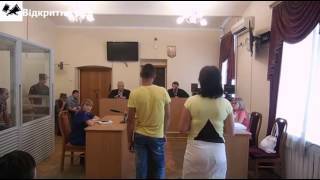 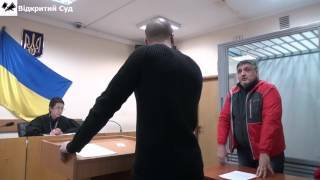 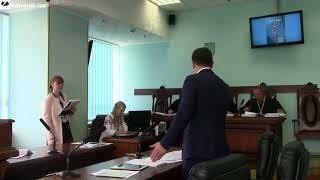 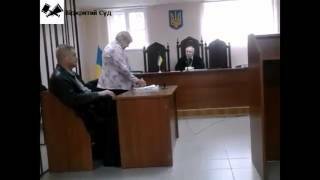 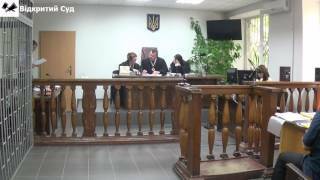 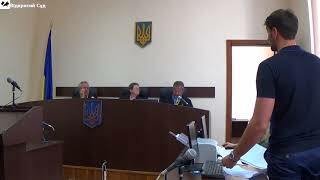 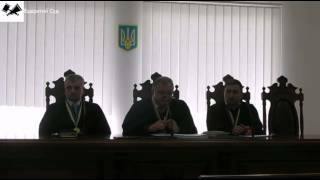 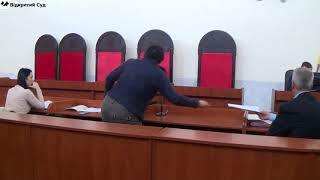 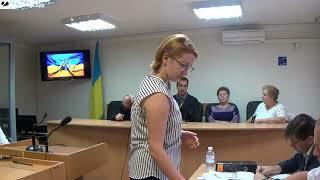 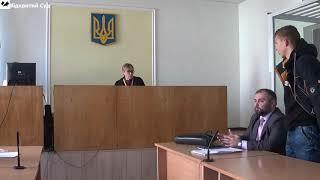 Judge: Первушина О. С. 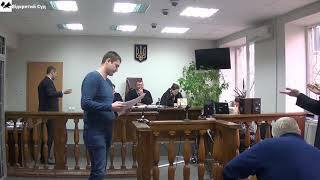 (головуючий), Рудик І. В., Валігура Д. М. 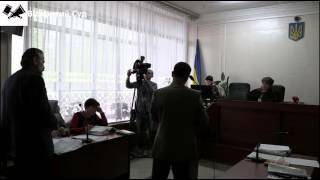 The organisation has been set up in 2015 with the objective of ensuring openness, publicity, accountability of government authorities. 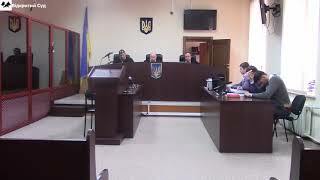 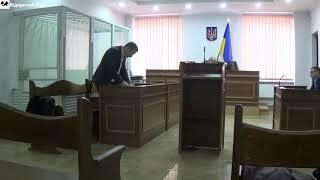 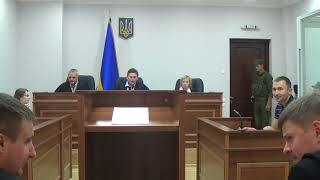 Particularly, NGO focuses its activities on promotion of accountability and transparency of the judiciary, strengthening the rule of law, involvement of the community and legal professionals in the process of reforming the judiciary in Ukraine.